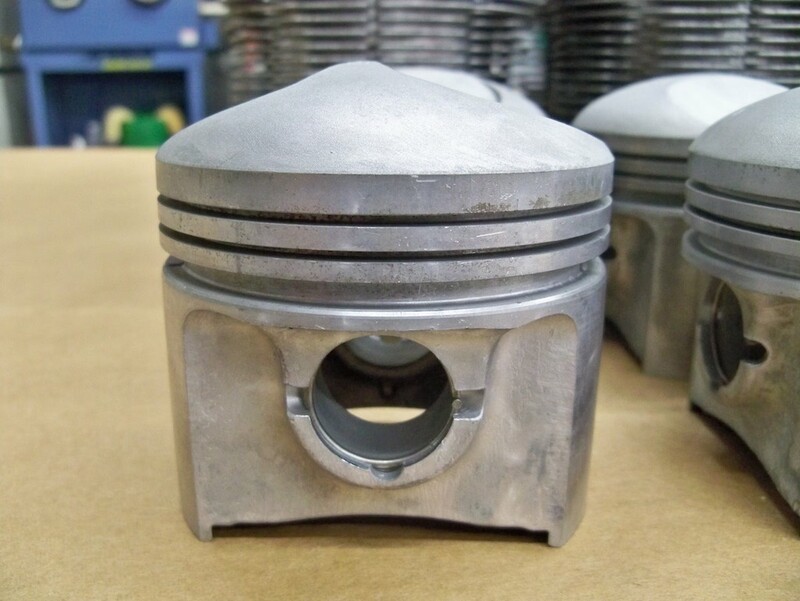 SOLD: Original 1967-69 911S Pistons and Cylinders » Specialty Cars Service Center, Inc.
For sale is one set of original 1967-69 911S pistons and cylinders, including new piston rings. 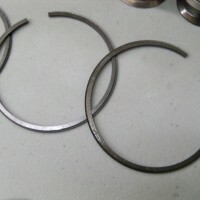 The original used wristpins and clips are also included. 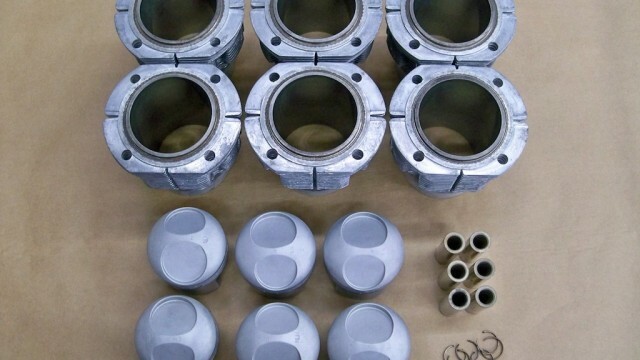 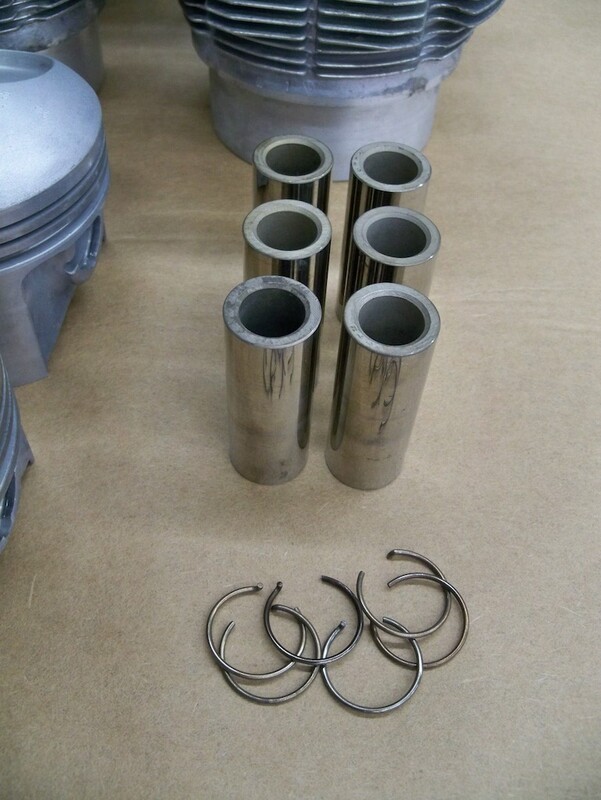 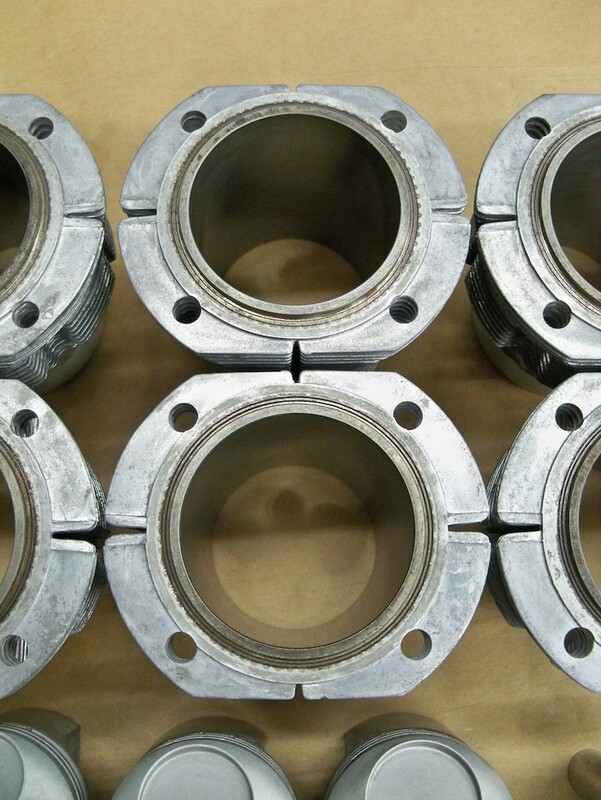 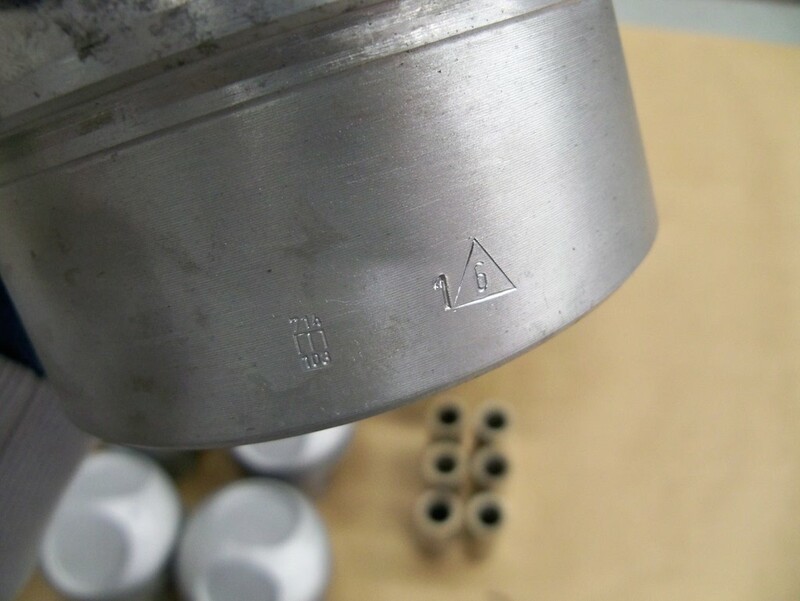 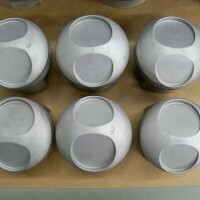 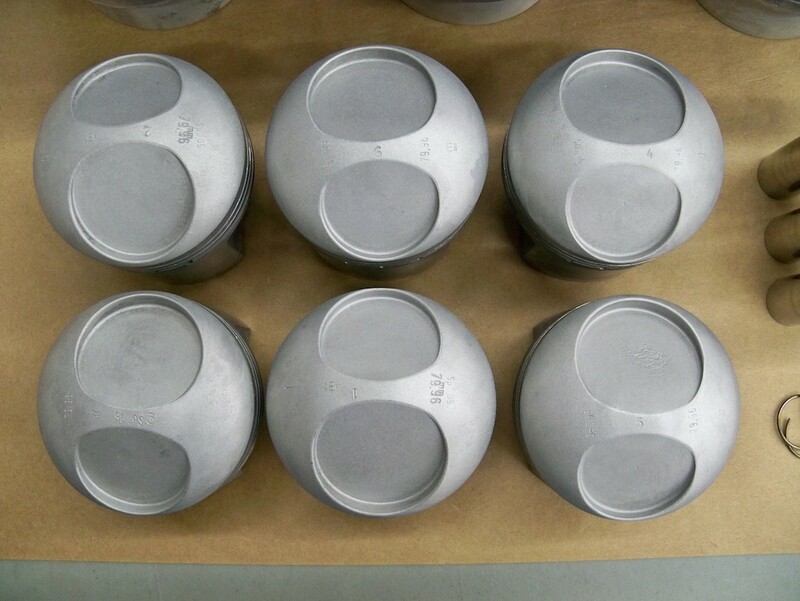 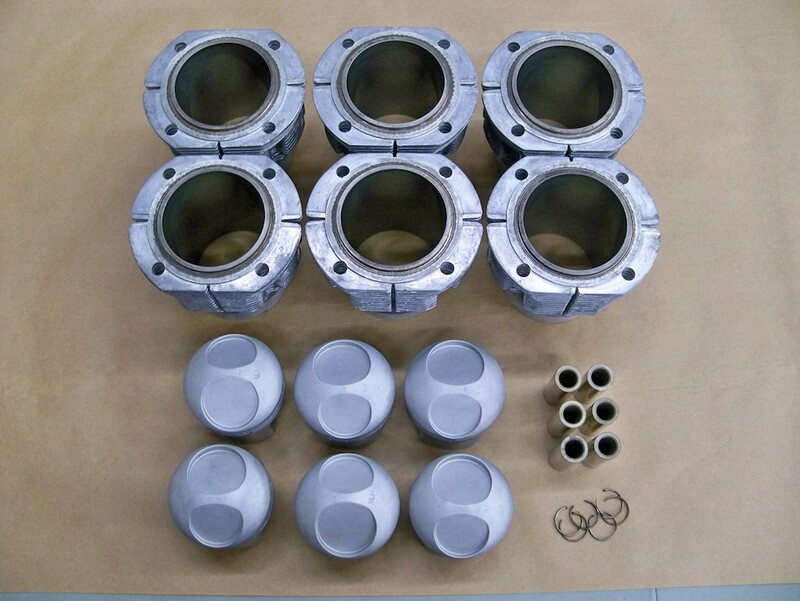 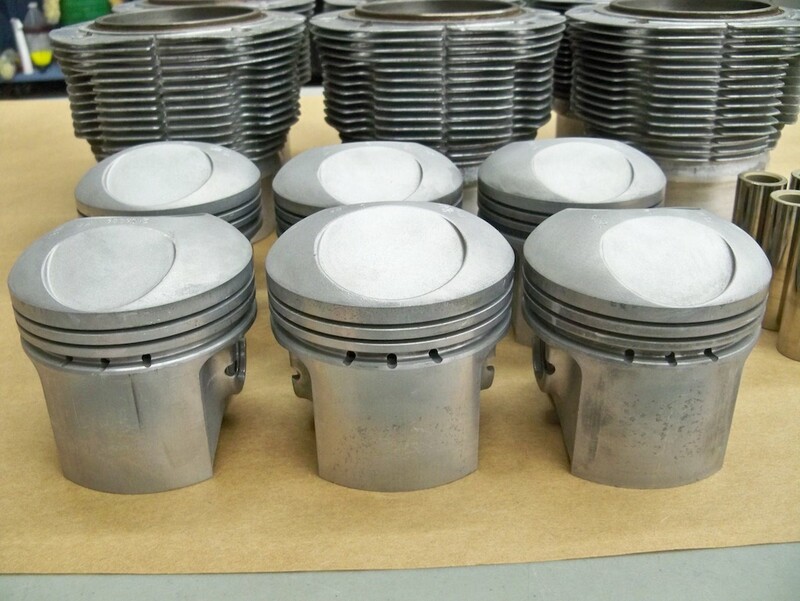 These pistons and cylinders have also been ultrasonically cleaned, honed, inspected, measured and spec’d. 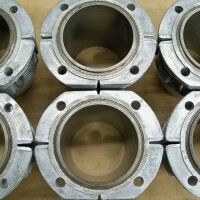 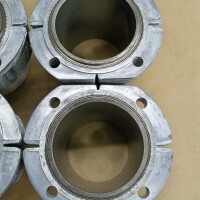 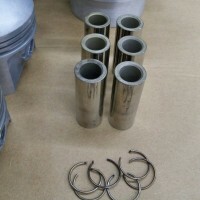 They are ready to be installed and used. 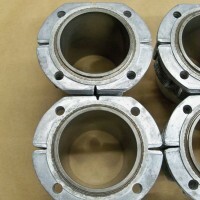 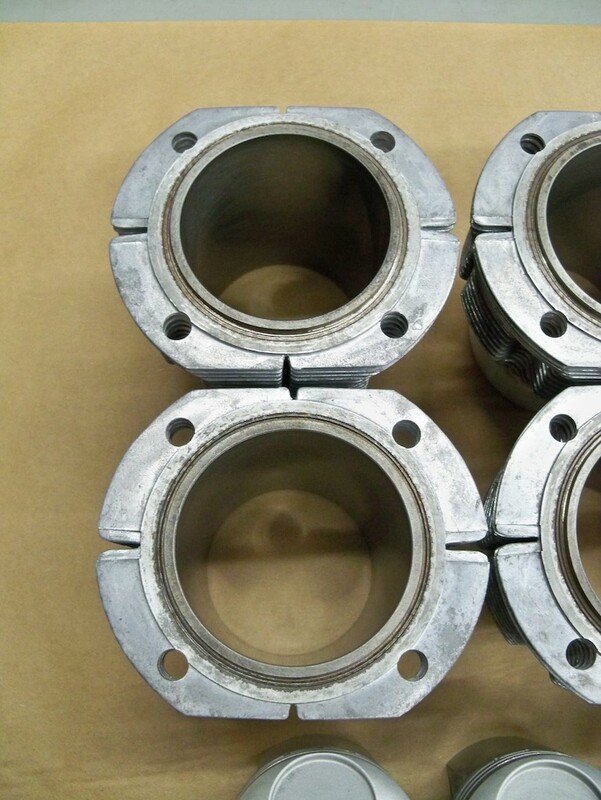 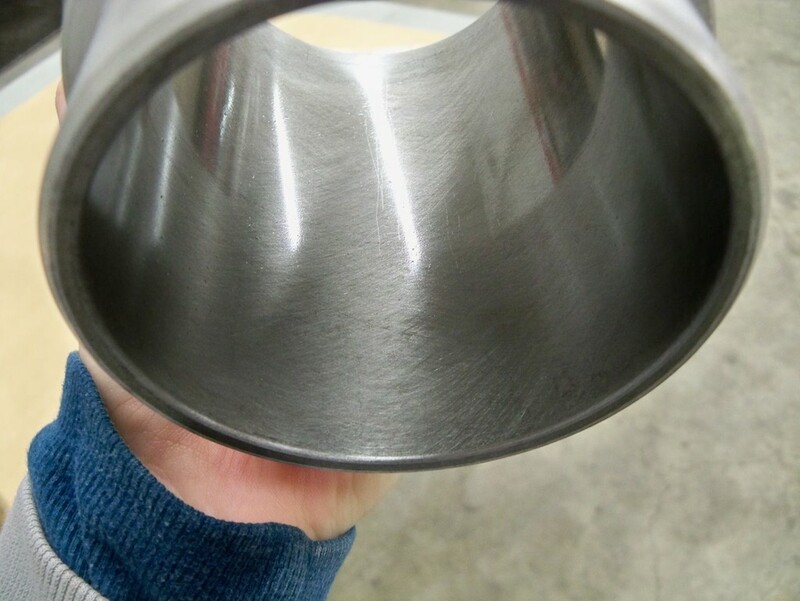 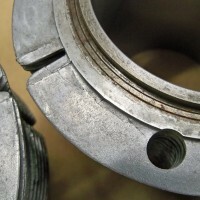 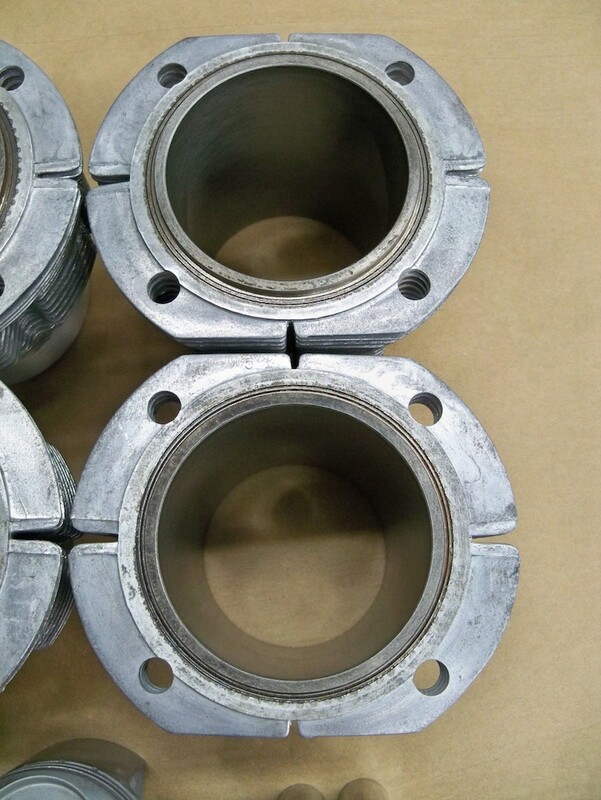 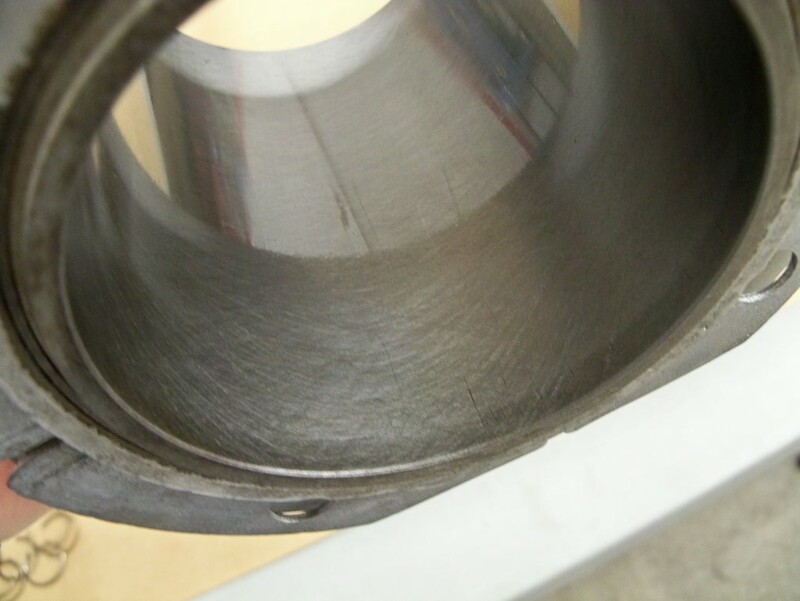 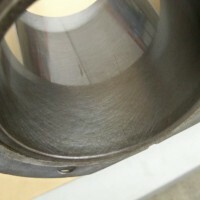 One of the cylinder walls has a small area at the base of the cylinder that was rusted at some point in time. 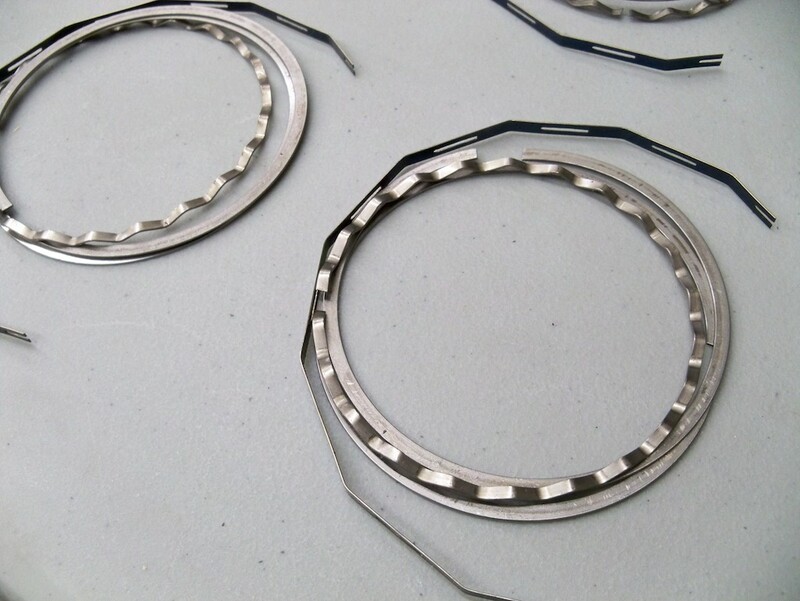 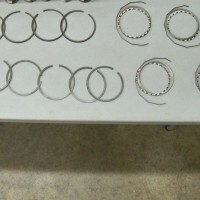 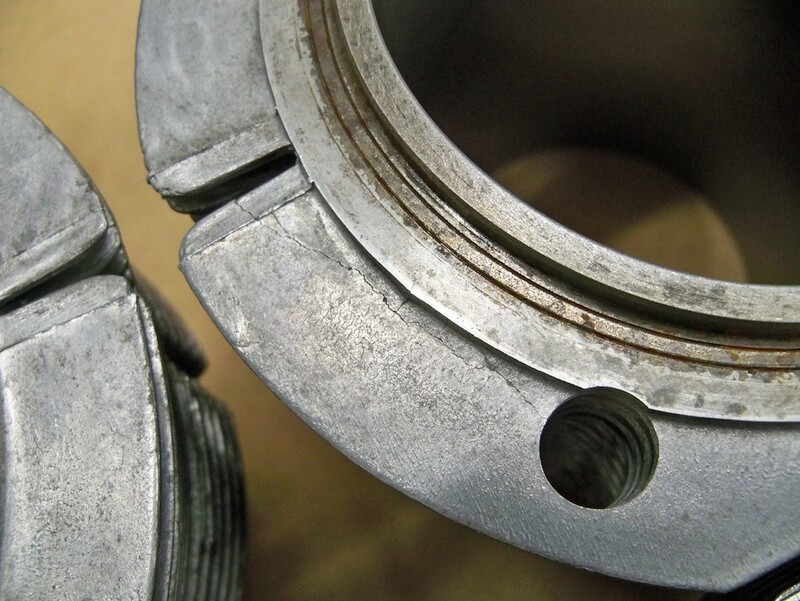 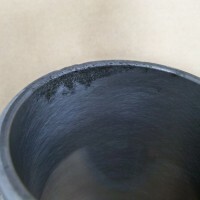 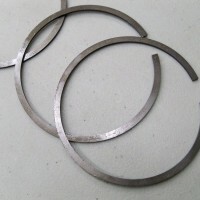 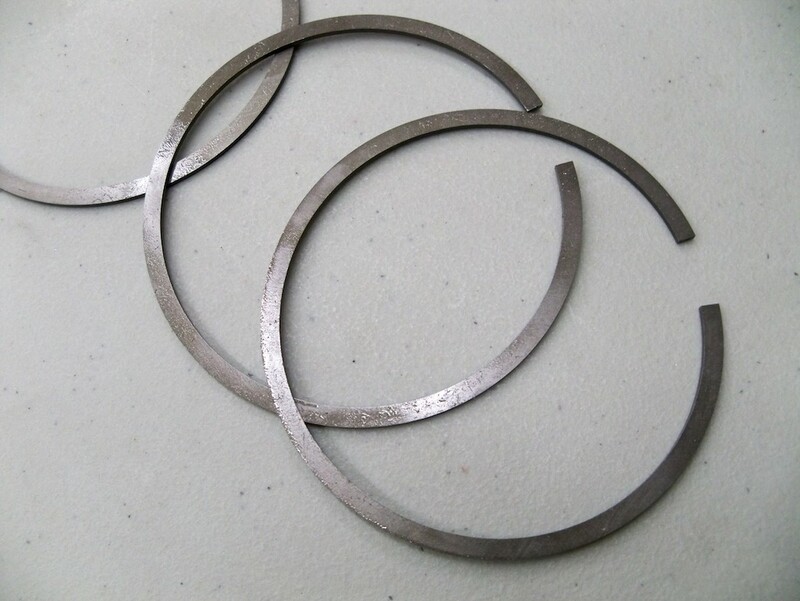 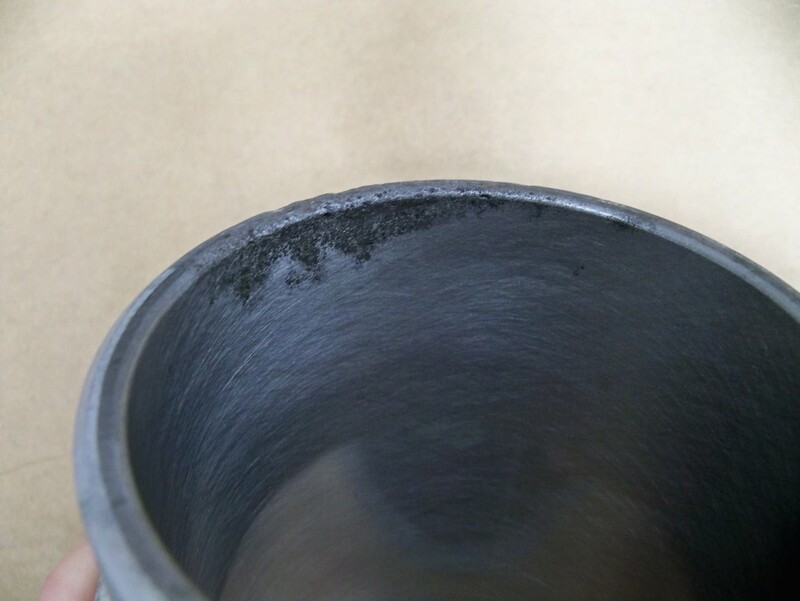 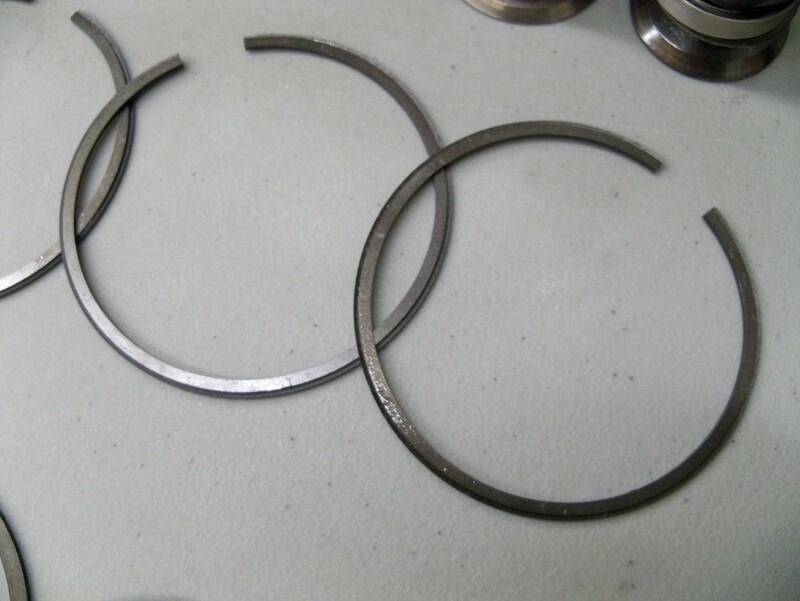 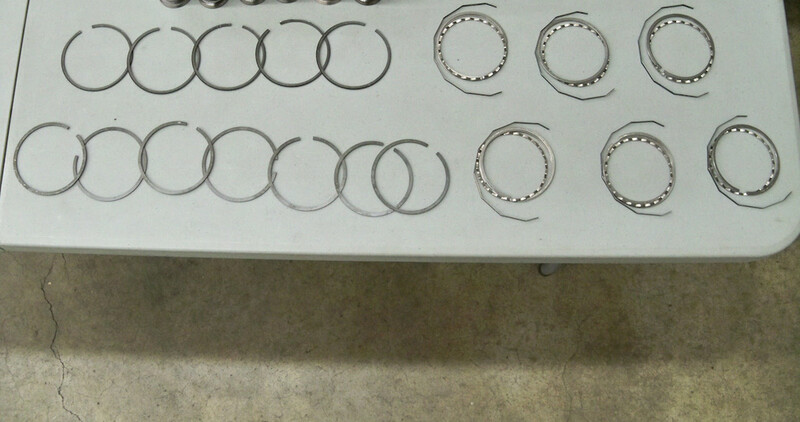 This does not affect the sealing area of the piston rings and the cylinder overall is unaffected. 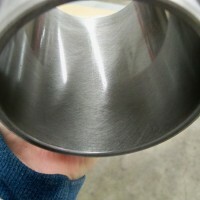 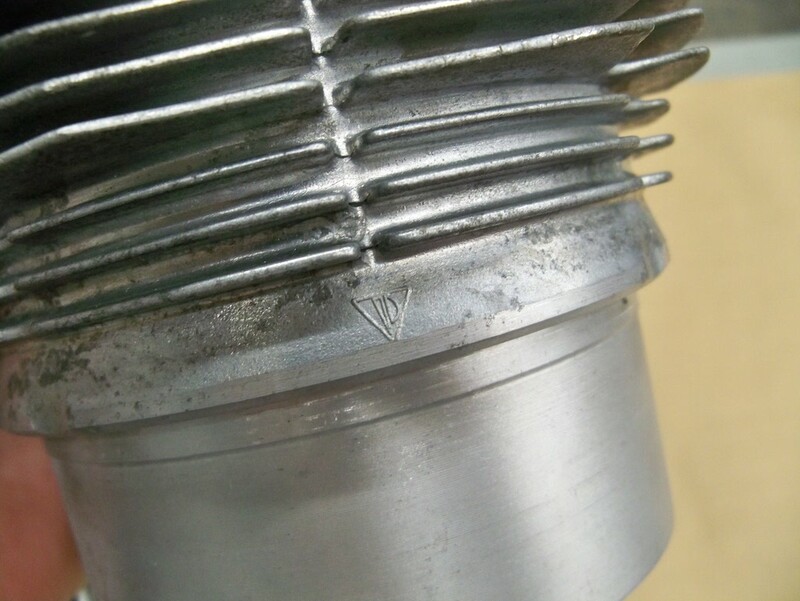 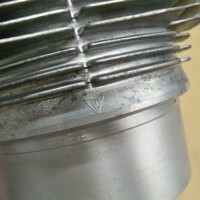 There is also a small crack in one of the top fins of one of the cylinders, as you can see in the photos. 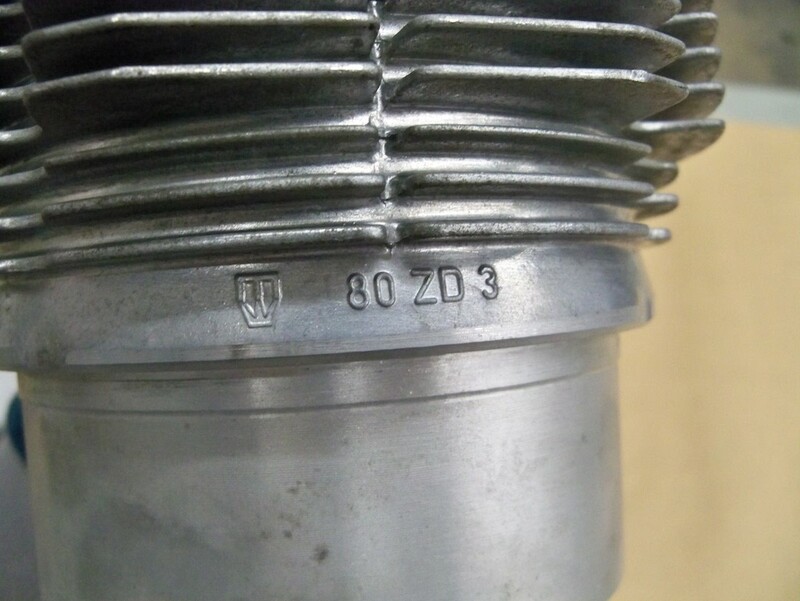 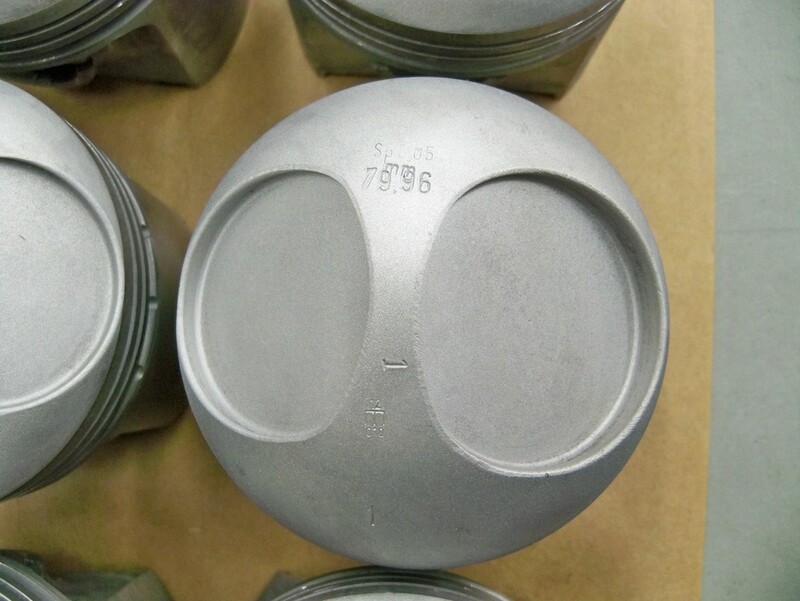 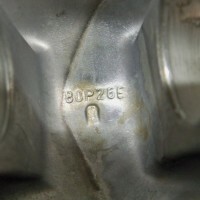 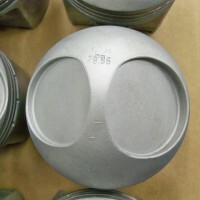 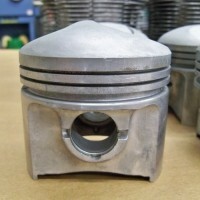 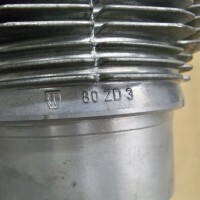 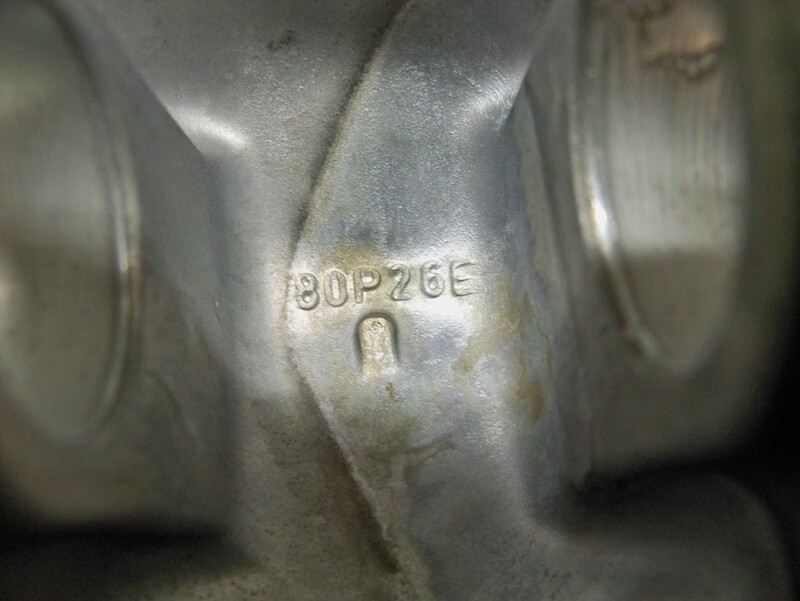 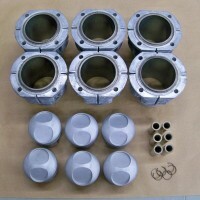 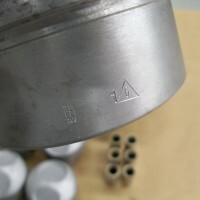 The compression ratio for these pistons and cylinders is 9.8:1, with a bore of 80mm. 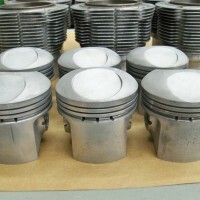 All of the piston specs are available upon request and are within the factory’s spec. 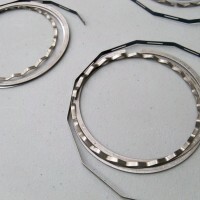 – Thank you for looking!